How much is Brandy Norwood Worth? 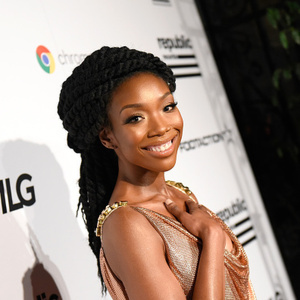 Brandy Norwood net worth: Brandy Norwood is an American actress and R&B singer who has a net worth of $14 million. Brandy Norwood was born in Mississippi but raised in southern California. 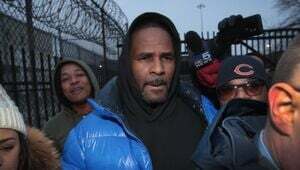 Brandy's family also includes singer/actor brother Ray J and award-winning rapper/cousin, Snoop Dogg. Through her father's connections as a gospel singer and choir director, Brandy initially began her recording career singing backup vocals for a group called Immature. She also sang in her local choir. At the age of fourteen, Brandy landed a deal with the Atlantic Recording Company. Her first single, "I Wanna Be Down", reached number one on the Billboard R&B chart. During her career, Brandy has released six studio albums including, 1994's "Brandy" (6 million sales worldwide), 1998's "Never Say Never" (14 million sales worldwide), 2002's "Full Moon" (1 million sales worldwide), 2004's "Afrodisiac" (400,000 copies sold), 2008's "Human" (200,000 copies sold) and 2012's "Two Eleven" (180,000 copies sold). She has released twenty-two singles including two number one hits, "The Boy is Mine" and "Have You Ever?" 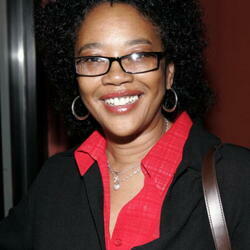 She has contributed her vocals to many soundtracks including Waiting to Exhale, Set It Off and Batman Forever. Among her music awards are seven Billboard Music Awards, a Grammy Award and an American Music Award. As an actress, Brandy had a supporting role on the short lived sitcom Thea before being given a starring role on her own sitcom Moesha, which ran for six seasons and earned her a NAACP Image Award. 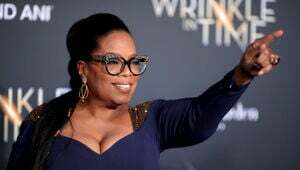 Other roles include the title role in the Emmy-award winning televised movie Cinderella, I Still Know What You Did Last Summer, Double Platinum, and guest appearances on American Dreams and House.